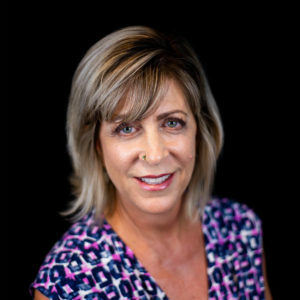 Diane Shapiro – The CARE Project, Inc.
New to Riverside, Diane Shapiro, first met Carrie Madrid at the 2017 Pink and White Gala. Immediately impressed with Carrie and the mission of TCP, Diane knew she wanted to get involved and help TCP grow and thrive. Diane has been practicing law for 28 years, specializing in public employment law. In addition to enjoying her two grown daughters, Diane sits on the board of Pilgrim Place, a vibrant senior community in Claremont, California, and is involved in community activities in Riverside.